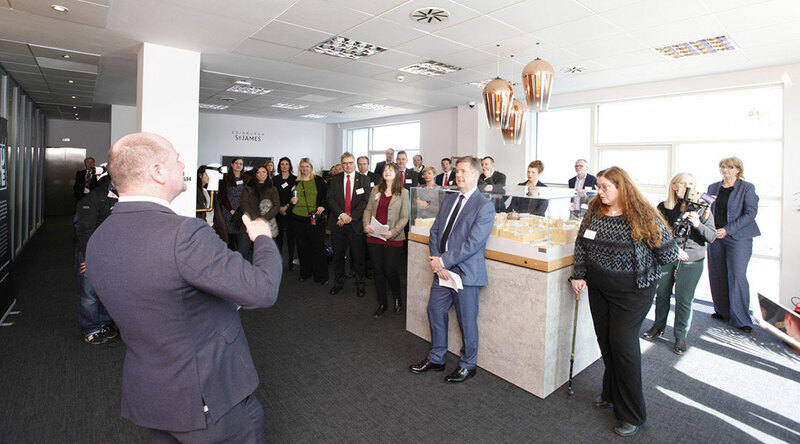 Today marked the launch of FUSE, the citywide retail and hospitality skills academy being delivered by the Edinburgh St James Partnership, the 1.7 million sq ft mixed-use, city centre development in the heart of Edinburgh. The launch event gathered industry leaders, potential partners, and supporters across the city to raise the profile of the new initiative and to explain its role in driving employment opportunities and world-class training within the global retail and leisure industry. Attendees included Keith Brown MSP, Cabinet Secretary for the Economy, Jobs and Fair Work; Martin Perry, Project Director of Edinburgh St James; and Councillor Kate Campbell, Economy Convenor at the City of Edinburgh Council. FUSE is being delivered as part of the Growth Accelerator Model (GAM) agreement between Edinburgh St James, the City of Edinburgh Council and the Scottish Government. The initiative has been established to help drive a world-class customer care experience in Edinburgh and to promote the value and appeal of careers in the retail and hospitality sector, both in the city and internationally, by providing best practice support, employment opportunity and training to all. The academy will work closely with employers at Edinburgh St James, as well as skills agencies and employers across Edinburgh and the wider industry, to understand recruitment and skills needs. The facility will then seek to meet these needs by attracting appropriate future employees and providing high quality training in the retail and leisure sector. FUSE will operate an assessment programme, which will accept candidates who meet carefully defined entry standards. Once accepted, recruits will join an intensive programme, which will provide education, training and work experience. FUSE graduates will receive industry-recognised qualifications that match global standards within the hospitality and retail sector. The academy will open to the public in early 2019 in readiness for the retail and leisure opening at Edinburgh St James in 2020 and the hotel in 2021. 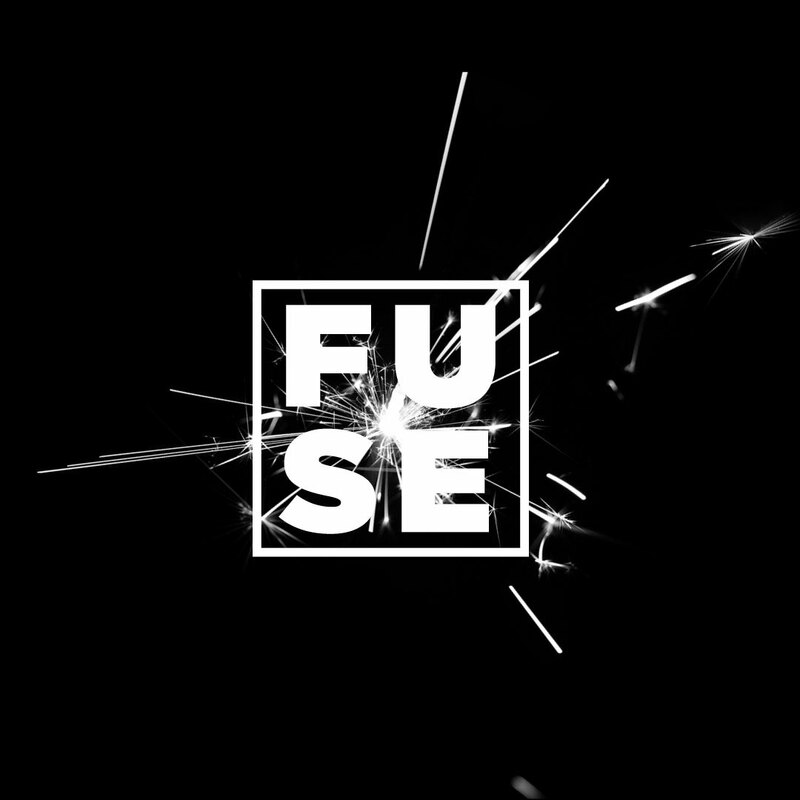 In advance of opening, FUSE will engage with schools, colleges, and universities across Edinburgh, alongside recruitment and skills agencies, to promote the new venture and provide a pathway for future employment, as well as seeking to directly engage with local communities to promote the opportunities. “FUSE is a fundamental part of the Edinburgh St James project and one I feel very passionately about. It will deliver world-class customer service training to help those with barriers to employment back into work. Our aim as a Council is to ensure that the city’s prosperity reaches everyone, in every neighbourhood, in the city.